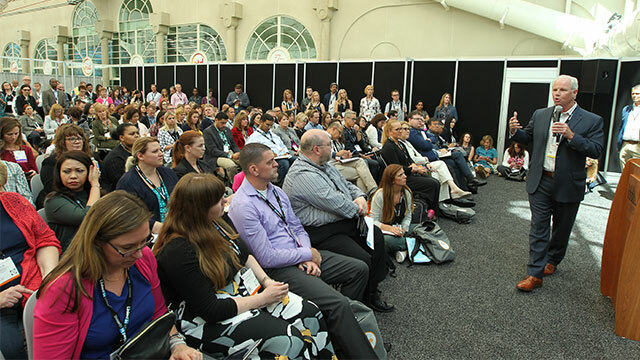 Author chats, held inside the store, provide attendees with the opportunity to hear from industry experts as they touch on a variety of topics, including leadership, technology and culture. A visual presentation (screen/slides/etc.) is not an option for this session type. Author should prepare to hold an informal chat with attendees. Your session setup will include theater-style seating (approximately 50 seats), one podium, one wireless lavaliere microphone, one podium microphone, and one skirted table for the book signing. ** ATD store must be the exclusive conference vendor of any books mentioned during author chat. Author must not give away more than 2 books total during the chat or give away any books elsewhere during the conference. ATD must approve all author chats and establish financial agreement with publisher before confirmation.  **ATD store must be the exclusive conference vendor of any books mentioned during author chat. Author must not give away more than 2 books total during the chat or give away any books elsewhere during the conference. ATD must approve all author chats and establish financial agreement with publisher before confirmation.